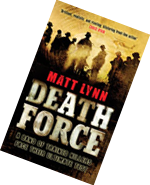 Andy McNabb Meets Band of Brothers – the Death Force series of military thrillers takes you right inside the high-stakes, high-danger world of modern mercenaries. 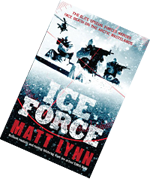 “A Boy's-Own adventure guaranteed to get the pulse racing - It is up there with the finest that Andy McNab or Chris Ryan have ever penned,” says the News of the World. 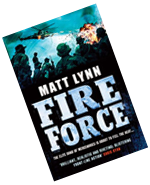 One unit, pitted against some of the world’s most dangerous foes, with their survival constantly in doubt. 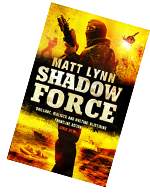 From Afghanistan in ‘Death Force’ to Africa in ‘Fire Force’ to the pirate-infested waters of Somalia in ‘Shadow Force’, the Death Force books are a window on high-tech, maximum-risk modern warfare.